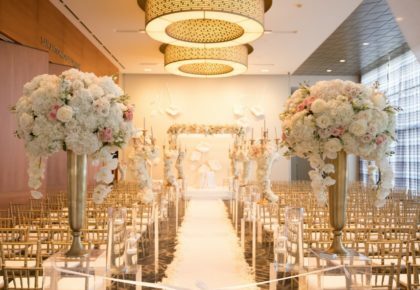 As the hunt for the perfect holiday gifts for brides continues, say hello to these two beautiful gallery prints from the Brides of North Texas bride gift guide — our choice for the perfect thoughtful and heartfelt gift for the DFW bride-to-be! Perfect for hanging or framing for the home or office or a pretty decor piece for a shower, wedding or any celebratory occasion for the newlywed couple, these custom 8×10 prints are on heavy stock, beautiful matte paper ready to be wrapped up and gifted! These two prints are adding some serious pretty to our Holiday Shop, so hop on over to see them for yourself! 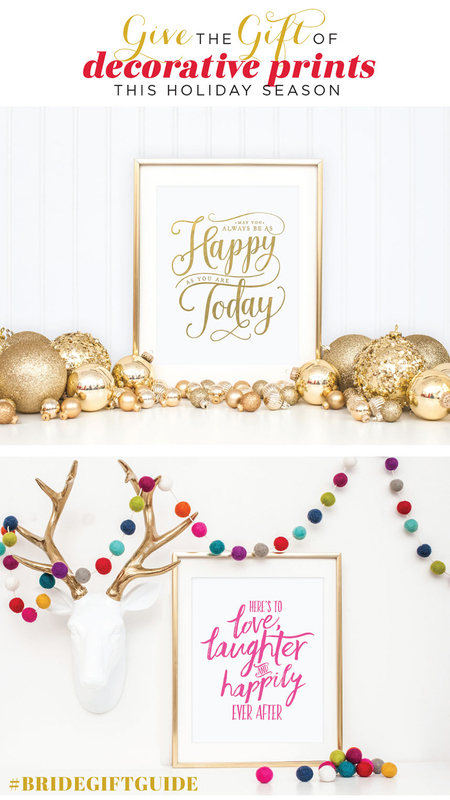 Snag both for under $50 or choose between a metallic gold foil print reading “May You Always Be As Happy As You Are Today” for $25 or opt for a vibrant, hot pink matte print reading “Here’s to Love, Laughter and Happily Ever After” for $20. 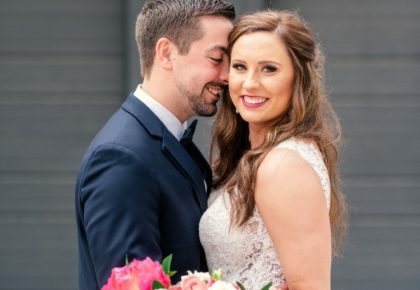 Help the North Texas bride commemorate the happiest occasion of her life with one of these lovely prints that’s a thoughtful gift that’ll be sweet reminder of the occasion. 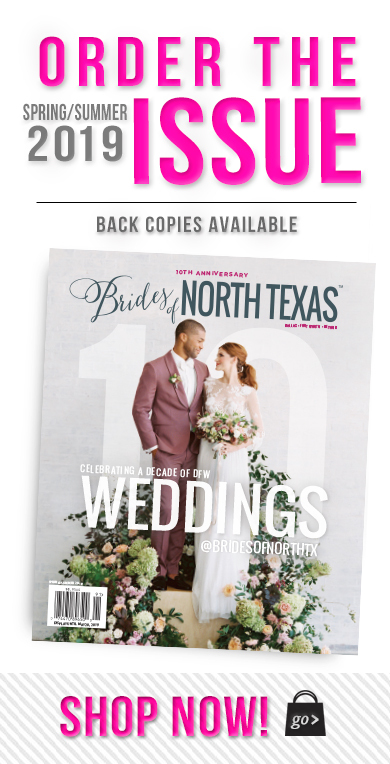 Add an extra special touch by pairing the print of your choice with a year subscription to Brides of North Texas magazine or wrapping up a single copy of the magazine to help the bride to be jump start her wedding planning. 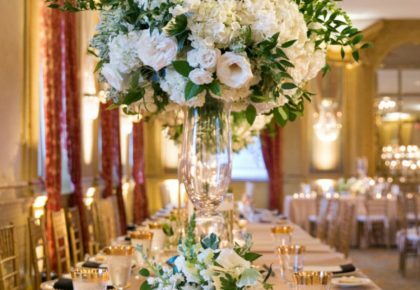 Check out our Holiday Shop for all sorts of goodies and stay tuned to our blog for more gift giving ideas from Brides of North Texas! Cheers!